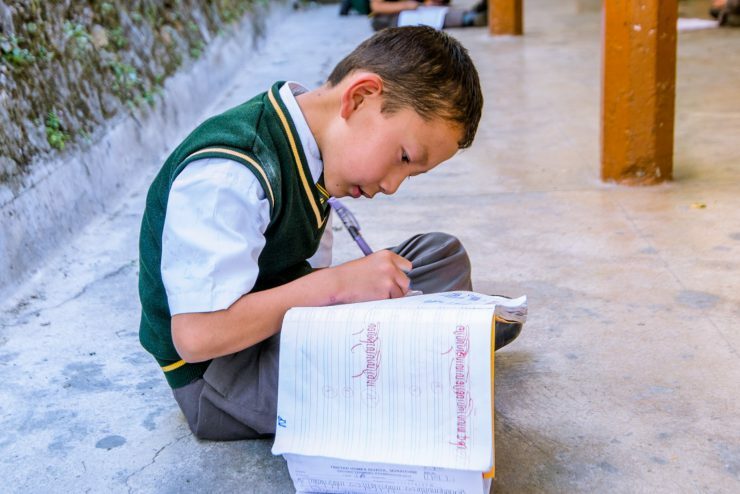 Over the years frequent power cuts have become a problem at Tibetan Homes Foundation School in Mussoorie. Facing growing demands, the local power supply is increasingly unreliable. This is a major problem for students trying to do their homework and exam preparation in the evenings. Often they resort to sharing candles to try and get their work finished. 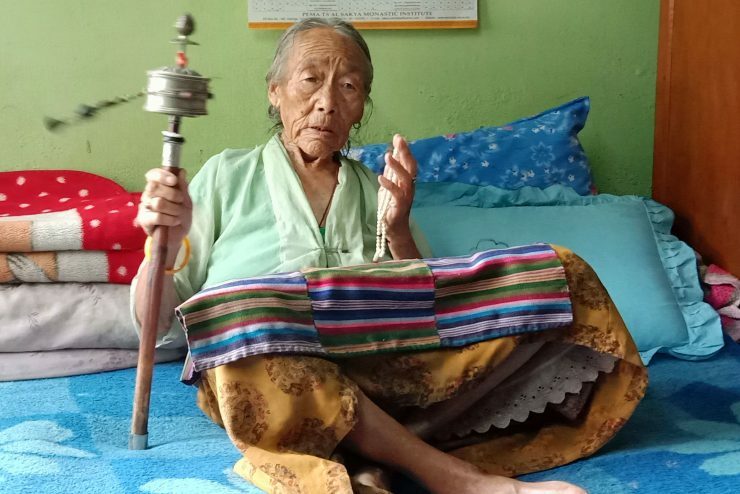 It has also caused accidents when children move around their homes in the evenings and at night, especially when going up or down stairs in the pitch black or when the lights suddenly go out.One student had to be hospitalised after an accident on the stairs. 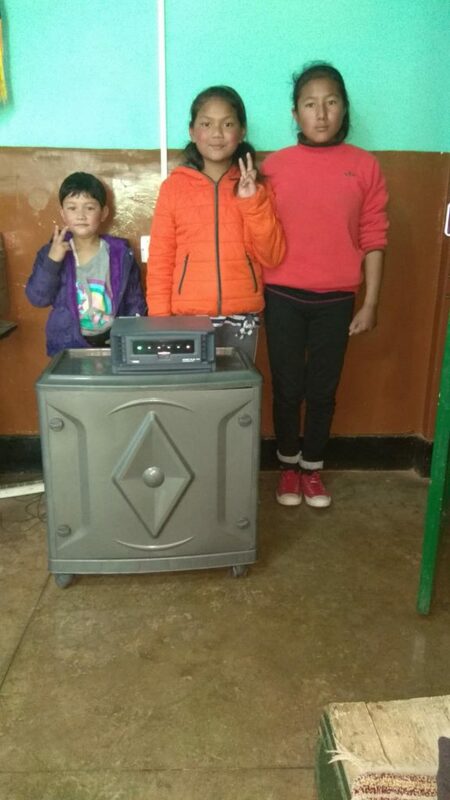 With so many sponsored children at Tibetan Homes, we decidedto send a grant for new backup power units. These have been installed at 16 of the homes and in the Senior Girls’ Hostel. Now the homes have reliable lighting, which has made them much safer. This not only means students can better concentrate on their homework and exam preparation, but it also provides more dependable heating throughout the cold winter months. We’re delighted to report that your generosity has turned life around for for the two orphaned young brothers, Buddha and Subash, from our appeal last year. You made it possible for these young boys to go to the same school and stay together when they needed each other the most. 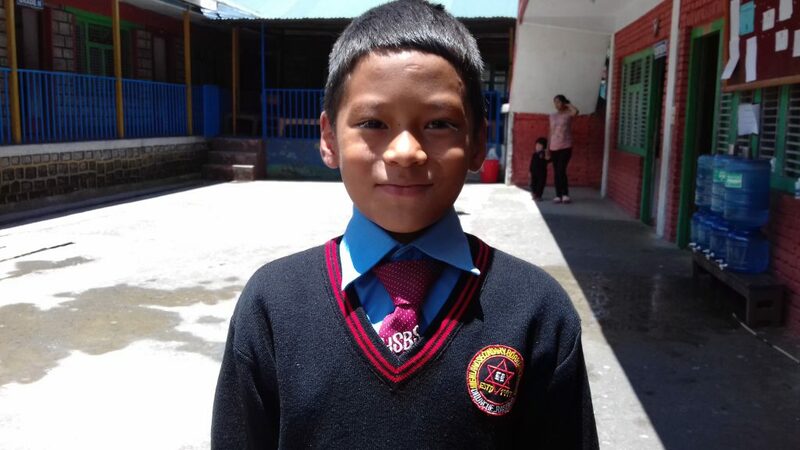 Both boys (and the other children you helped to support in Rasuwa) are doing well in school and are happy to be living far more stable lives. Buddha has even achieved a distinction in several subjects, including English and science! 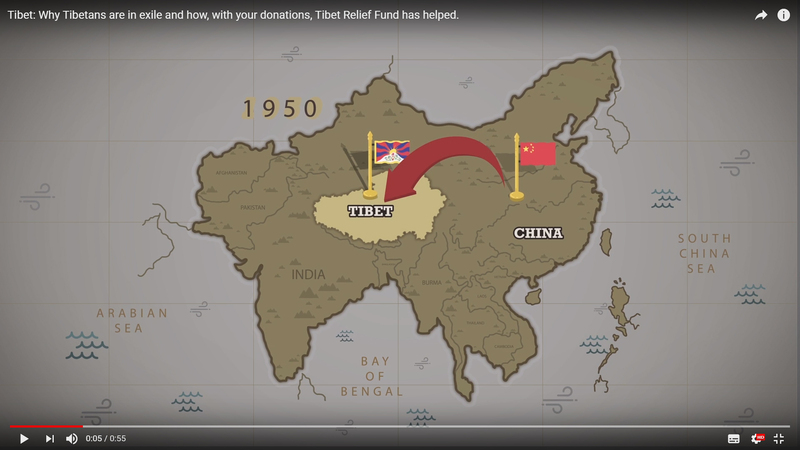 This is a real success story – thank you for making it happen. 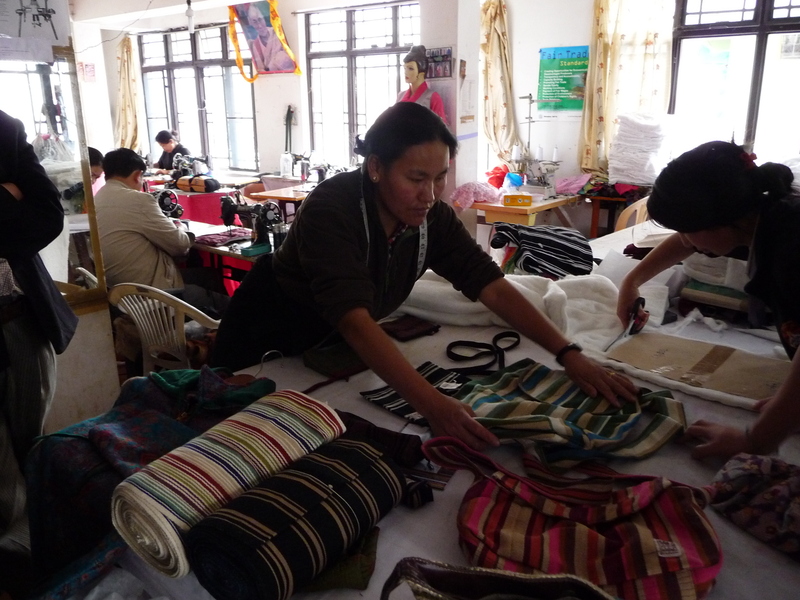 Next Post Happy Losar from all of us here at Tibet Relief Fund.